This increasingly popular style double glazing receives high praise for its superb functionality and innovative design. Our uPVC tilt and turn windows are available in Bridgwater, Somerset, Bristol, Taunton, Glastonbury, Exmouth, Weston Super Mare, Bath, Exeter, Barnstable and throughout Devon and Dorset. These uPVC tilt windows are ideal for your customers who live in both high-rise buildings and cottages alike. Our high-quality tilt and turn windows are wholly lead-free and offer exceptionally high thermal performance. These windows are made using modern technology that is more advanced. As a result, you get features at a competitive price that you wouldn’t get anywhere else. At Southgate Windows Bridgwater, we bring exquisite uPVC tilt and turn windows for trade customers as well as homeowners. Our collection is designed to cater to a wider market so you are sure to find exactly what you need with us. uPVC tilt and turn windows are best known for their unique functional properties. They open vertically, to a full 180°. This gives homeowners complete control over ventilation inside the property. Further to this, safely clean the outside pane of the window from the comfort and practicality of your home. Southgate Windows offers quality uPVC tilt and turn windows at the lowest trade prices. 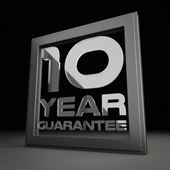 We also offer a fast supply only turnaround on all our double glazing. Helping you plan your work schedule and keep your customers in the loop. As a result, you are able to provide affordable uPVC tilt and turn windows to your customers in a short period of time. What’s more, the windows are tailored to fit their needs perfectly. 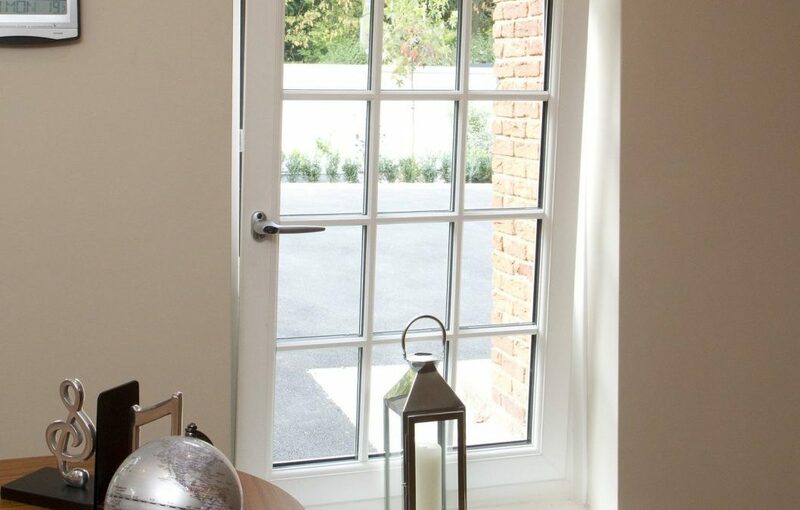 Our uPVC tilt and turn windows are made using premium materials to give you durable windows. In addition to the stunning security and thermal protection, we also give you long-lasting and secure windows. Liniar double glazed windows can give you and your customers years of hard-wearing service. Since they are so difficult to damage, you get a consistent new-like appearance throughout. To keep clean, they don’t need anything more than a quick wipe with a cloth to get rid of stains. By using Southgate Windows for your supply of tilt and turn windows, not only will you benefit from durable materials, but also a beautiful choice of colour options. 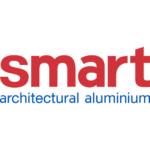 An innovative multi-chambered profile combined with efficient double glazing gives you exceptional thermal performance. Our uPVC tilt and turn windows come in a selection of beautiful colour choices, including woodgrain finishes for a tailored look. Sturdy uPVC means your tilt and turn windows are resistant to damage, both accidental and intentional, and easy to maintain. We offer competitive supply only prices here at Southgate Windows, so you and your customers can enjoy affordable windows. 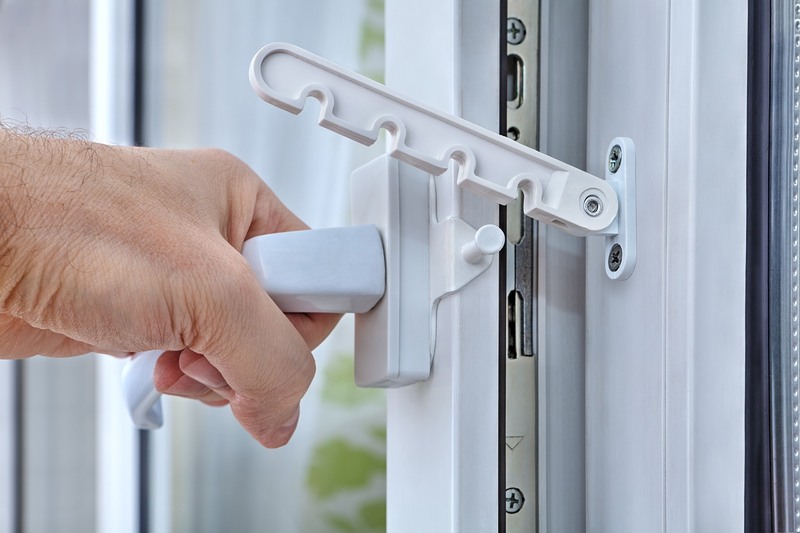 We offer extremely quick turnaround times for our trade customers so you can give your customers uPVC tilt and turn windows sooner. Tilt and turn windows offered in 28mm double glazing as well as 40mm triple glazing so you can choose the one you find most suitable for your needs. Choose a colour to see your tilt and turn window change. 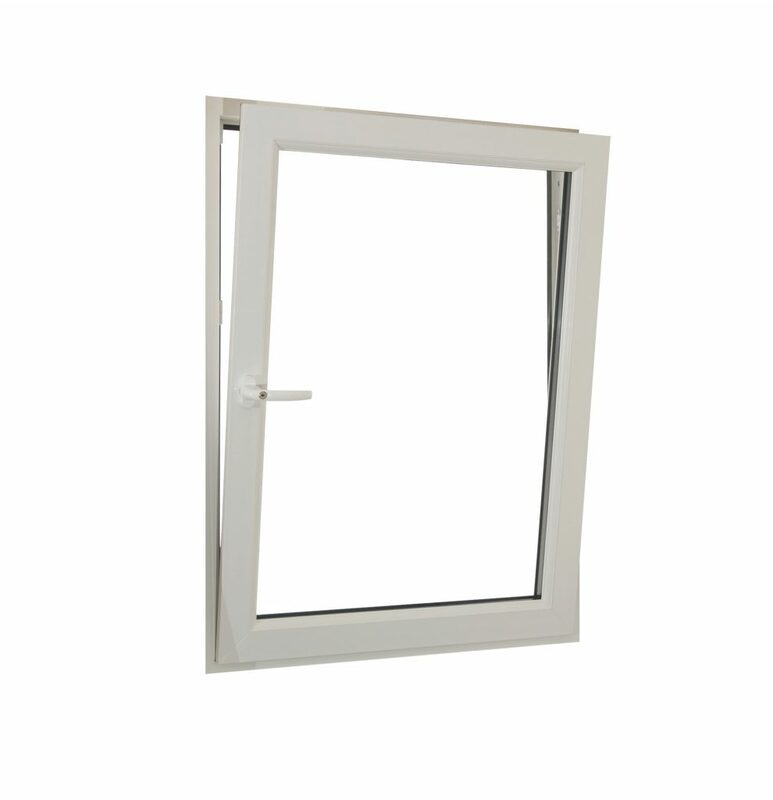 We supply your uPVC tilt and turn windows in Somerset and surrounding areas very quickly. As a trade owner, this means you can then transfer this speed to your customers. They are able to get their double glazed windows quicker. Additionally, we design the manufacture and supply of the windows with the installer in mind. With their co-extruded parts and pre-fabricated features, you will find it much easier to install our uPVC tilt and turn windows. Our Liniar uPVC tilt and turn windows are perfect for high-rises as their tilt feature makes them secure and easy to clean even the outer pane. 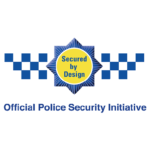 The durable uPVC profile is supplemented with locking systems from Yale for security, even achieving the Secured by Design accreditation. Co-extruded patented double action gaskets give these windows a seal that keeps out cold draughts and rainwater seepage effectively. The high-quality Liniar profile of our uPVC tilt and turn windows translates into high-performing windows that offer great features. 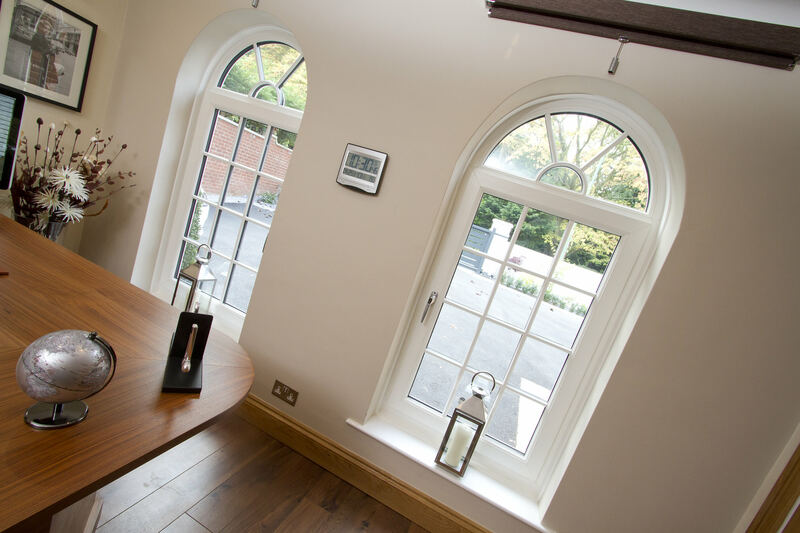 Our customisation options allow you to tailor these windows exactly to your specifications, allowing them to fit any Somerset property, no matter what style. We offer extremely affordable uPVC tilt and turn window prices, for a cost-effective solution for you as well as your customers. Southgate Windows is proud to offer the most competitive trade prices for uPVC tilt and turn windows in Bridgwater, Somerset, Bath, Devon, Bristol and surrounding areas. 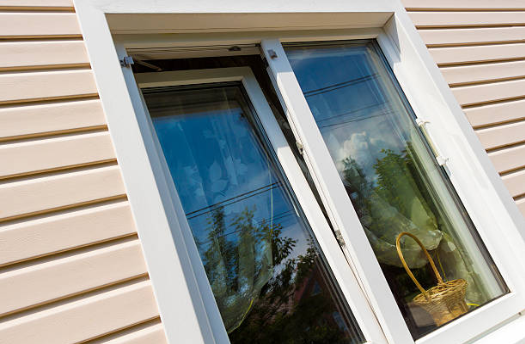 Getting a no obligation trade quote for tilt and turn windows is straightforward. You can also get instant quotes using our online quote generator. If you would like to find out more information about our uPVC tilt and turn windows, feel free to get in touch with one of our friendly and informative team members. Simply contact us to discuss your individual needs and window prices. 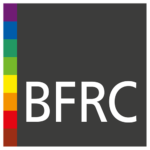 Alternatively, you can send us a message via our online contact form or give us a call on 01278 455326. 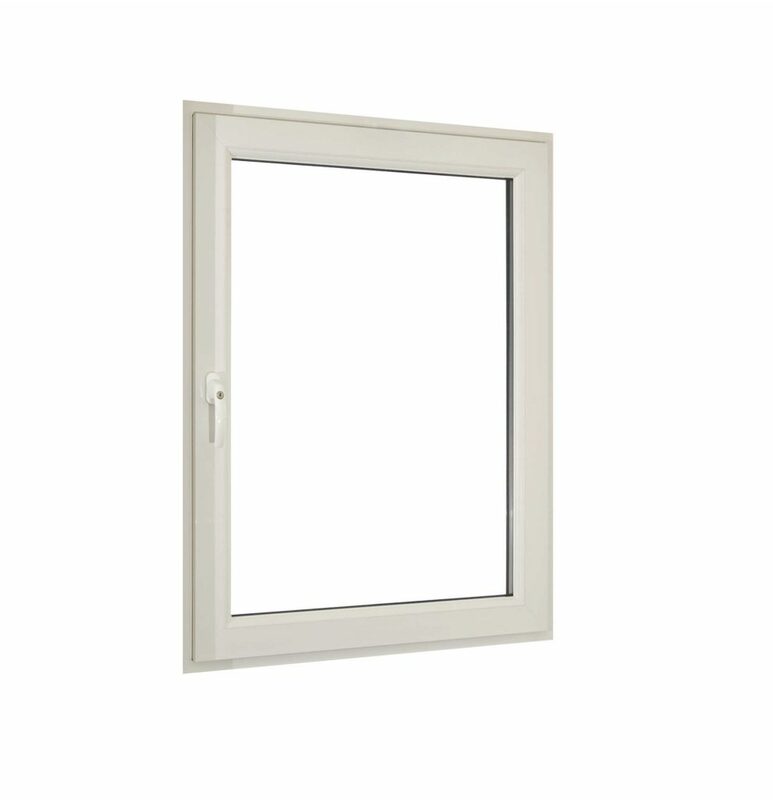 Southgate Windows are the leading tilt & turn window suppliers in Somerset. 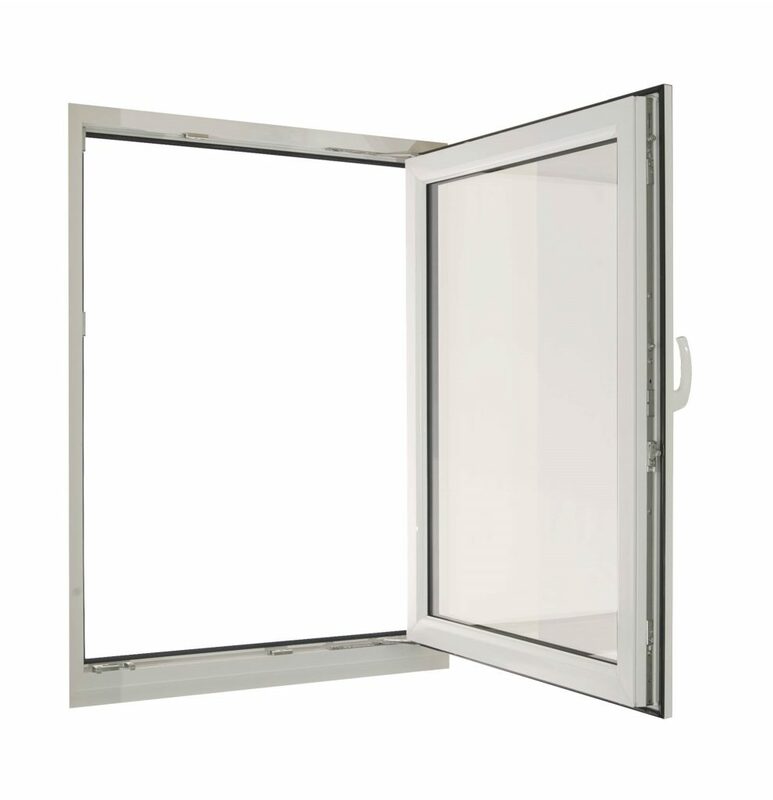 Why Liniar uPVC Tilt and Turn Windows?